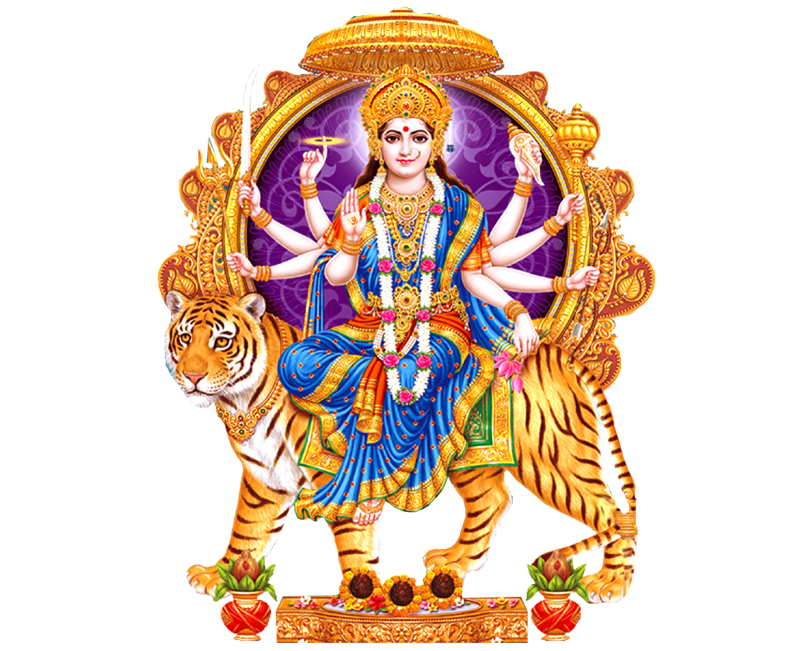 Celebrate this Diwali with Vedic Lakshmi Puja! Book a Pandit today with SmartPuja.com. Goddess Lakshmi came out of the milky ocean on the day of Dhantrayodashi and chose Lord Vishnu as her husband on the day of Diwali. Hence Diwali Amavasya is considered the most appropriate day to appease the Goddess of wealth and prosperity. 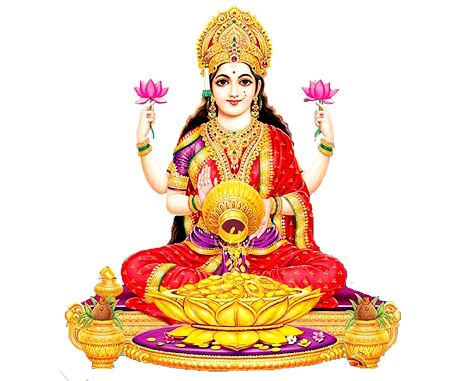 Lakshmi Puja helps protect devotees from failures, poverty, hunger, debts, loss of wealth and financial crunches and difficulties. 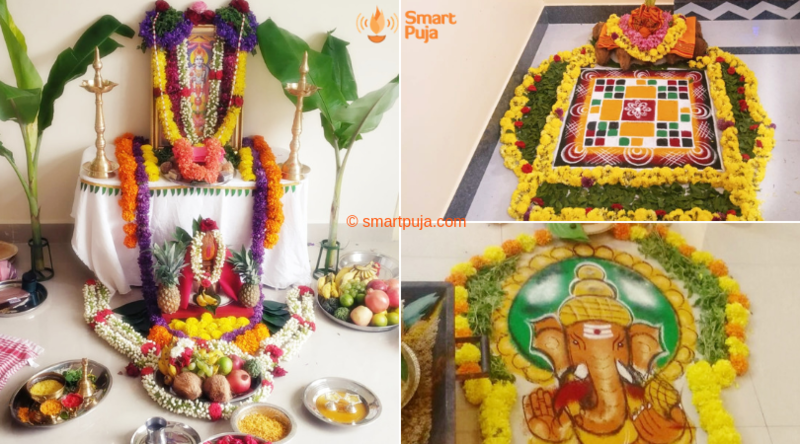 SmartPuja is a religious startup offering Hassle-Free end to end Sacred Puja services. Based on your language preference, we’ll assign an experienced Pandit Ji from our team to perform the Puja as per proper Vedic rituals. We’ll also send all Puja items and Puja Samagri including Flowers, Leaves etc. for the auspicious Puja. From your end, you’ll need to arrange the Prasad items like Sweets, Fruits and Panchamrit. Total duration of this Puja is around 45 - 60 minutes.. Total Price is Rs 3500/- all inclusive. This includes Pandit Ji's dakshina, travel expense and Puja items and materials included as part of the service. You can book the Puja on Book a Pandit section of our website or through Call / WhatsApp @ 9036050108. We'll need some basic information like Full Name, Mobile Number, Email Address, Location Address etc. Once the Puja is booked, you'll receive an email and sms with booking details. We'll send you an email with advance booking link of Rs 1000. Your booking gets confirmed once this amount is paid online. We'll also share the list of household items (like Plates, Bowls, Spoons, Napkins etc.) that you'll need to keep ready before the Puja. 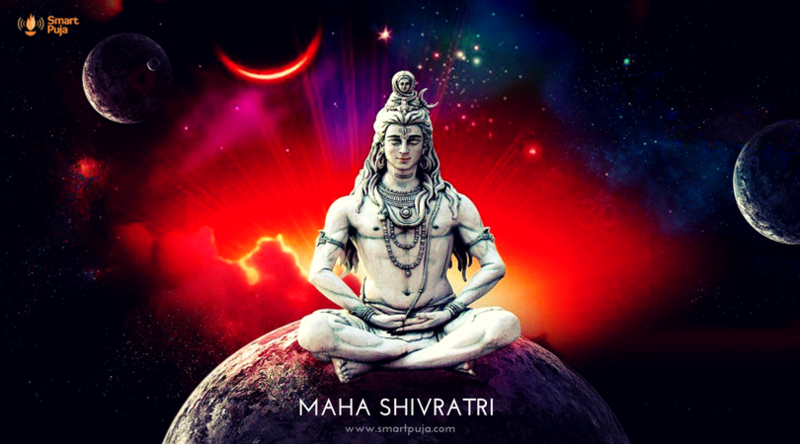 Please click on the below link and book this auspicious Puja! Call us on 9036050108 for more details.